Previous PostPrevious New Mickey Mouse Balloon Popcorn Bucket Arrives in Magic Kingdom! According to the OC Register, Disneyland‘s Space Mountain has reopened after closing on January 29, 2019 following a guest-related incident. The California Occupational Safety and Health’s Amusement Ride and Tramway division inspected and cleared the ride for operation and reopening. 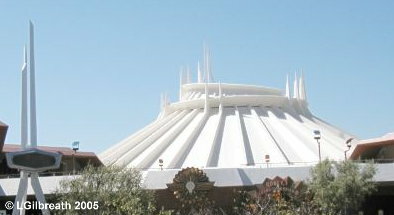 Disneyland officials have stated a guest “used force to maneuver his way out” of the ride vehicle. The lap restraint mechanism remained in place the entire time. The guest was unhurt, and taken to the hospital for precautionary reasons. Read our original post on the closure here.